Our Mikro kits are designed to make the localization of microgranular products more efficient and less expensive. 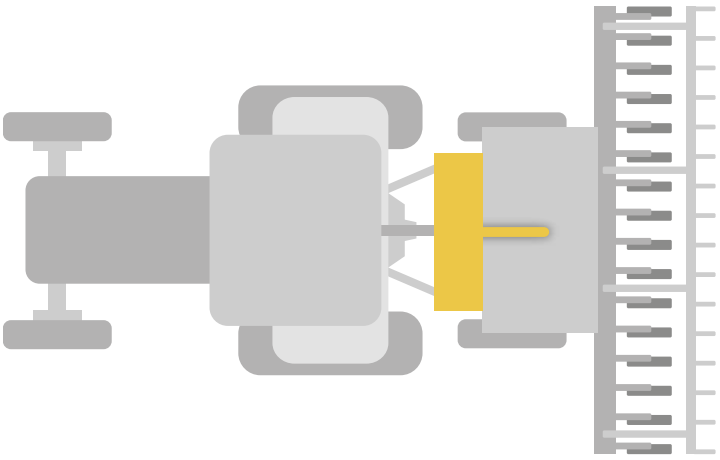 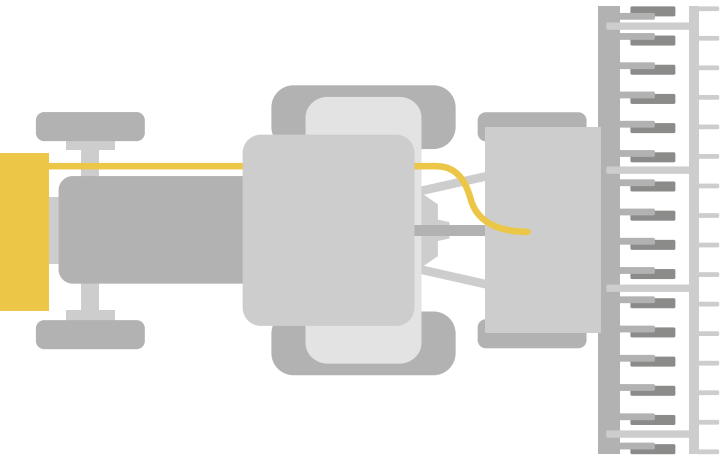 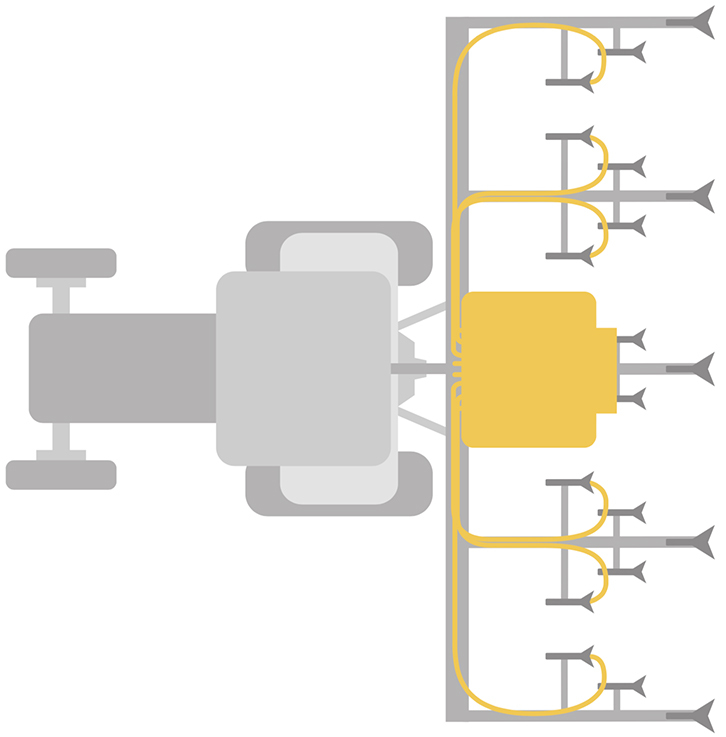 We designed them to localize the product in proportion to the forward speed and during the main operation. 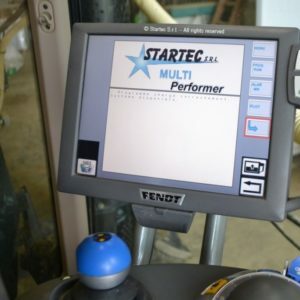 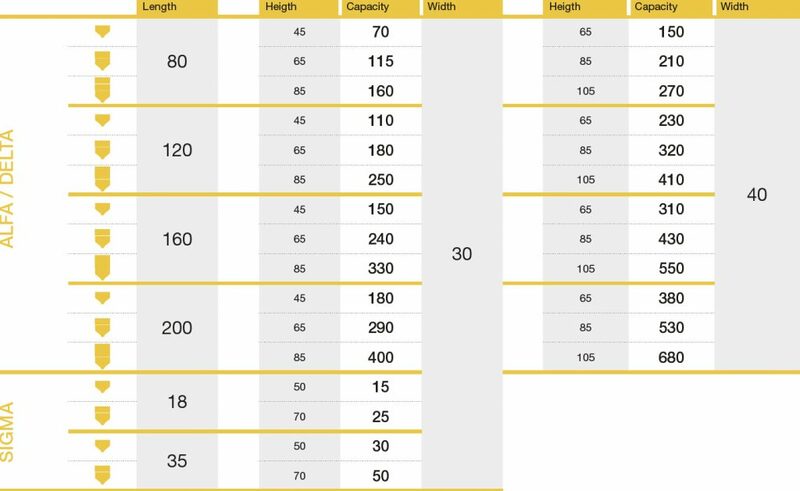 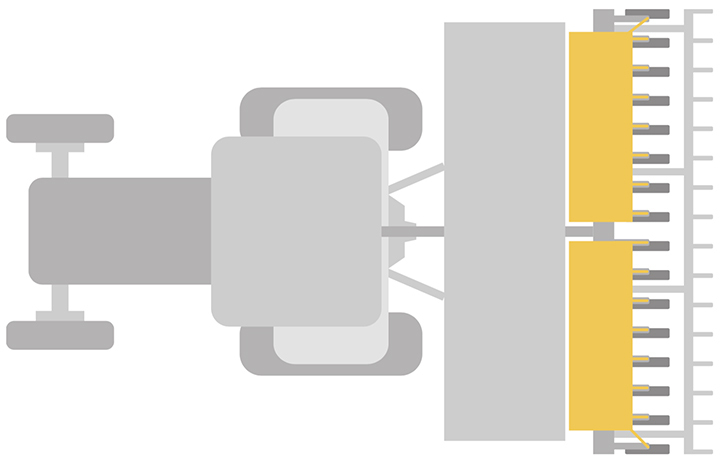 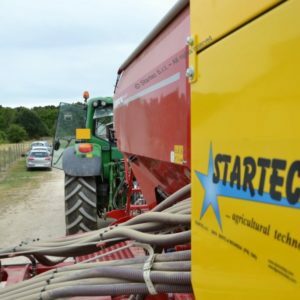 Therefore you can combine the advantages of the localization with time and resource savings due to the reduced number of passages across the field. 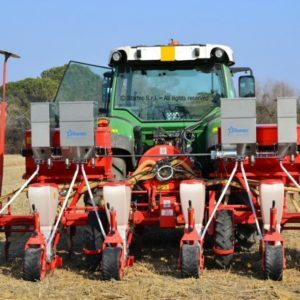 The entire range of MIKRO Kits is compatible with seeding as an alternative or in addition to the localization of microgranular products. 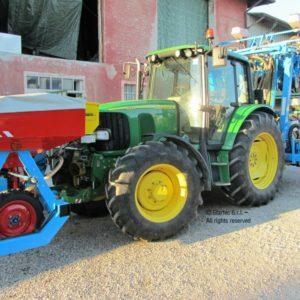 Thanks to its front hopper, MIKRO ALFA is the kit that can be easily fixed and interchanged among different kinds of operating machines. 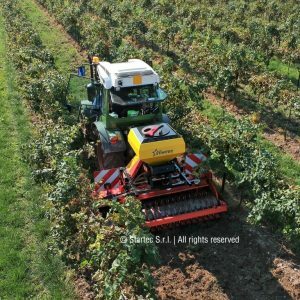 MIKRO DELTA is the most suited kit for applications on pneumatic machines or with installations of the hopper directly on the operating machine. 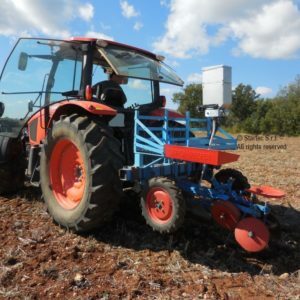 MIKRO SIGMA kit is for row-precision machines characterized for its easy use and its modular structure with gravity descent. 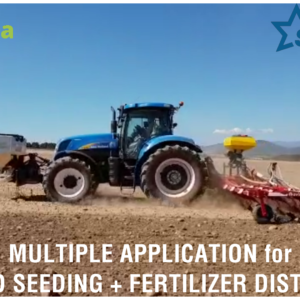 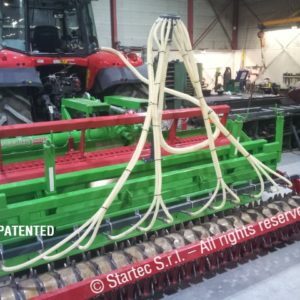 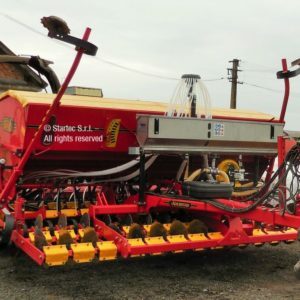 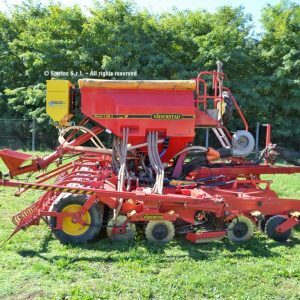 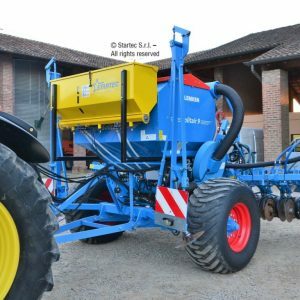 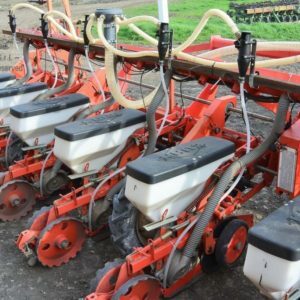 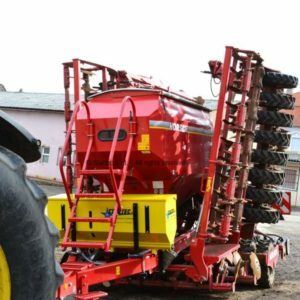 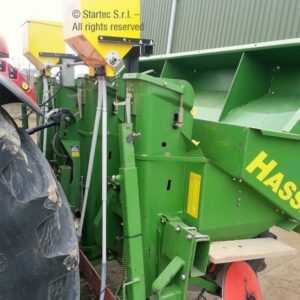 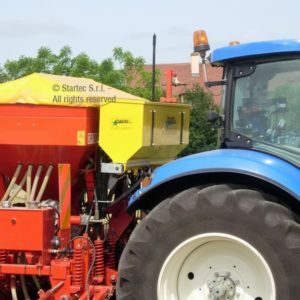 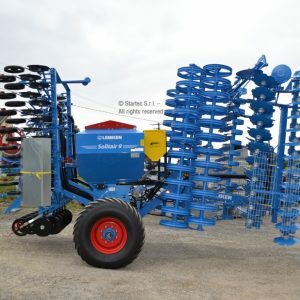 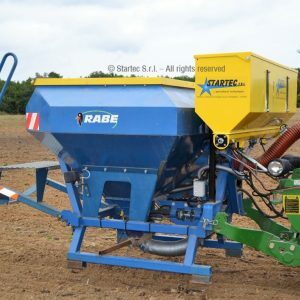 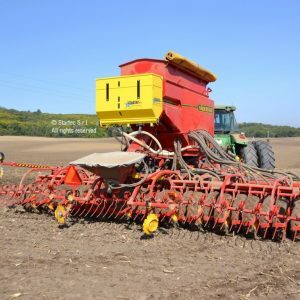 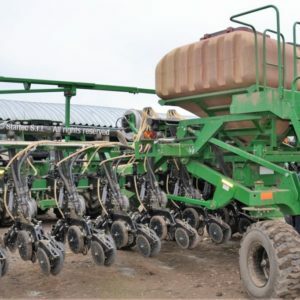 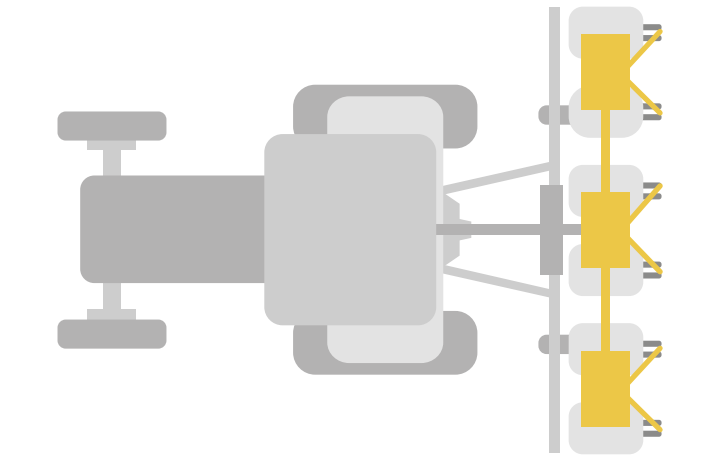 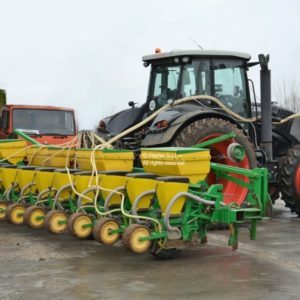 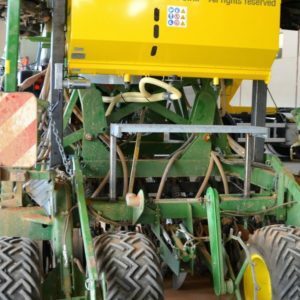 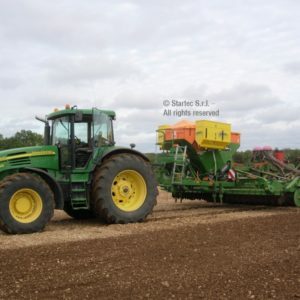 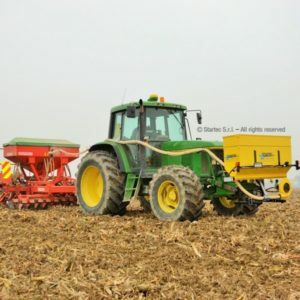 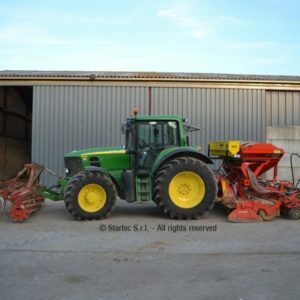 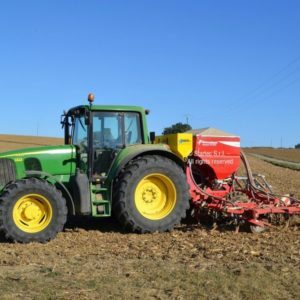 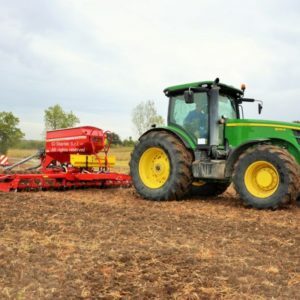 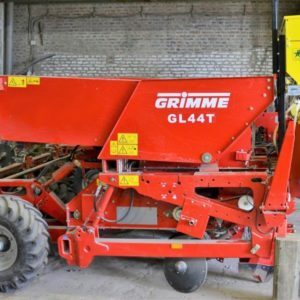 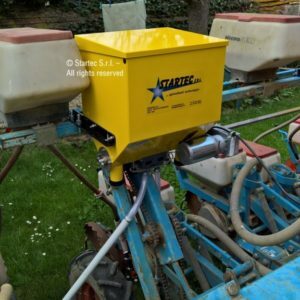 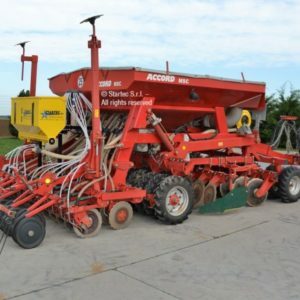 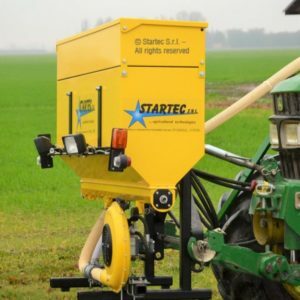 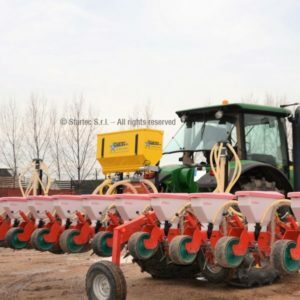 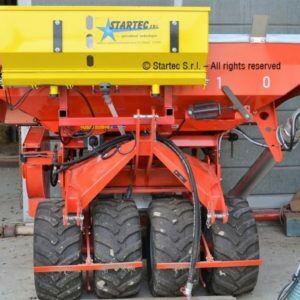 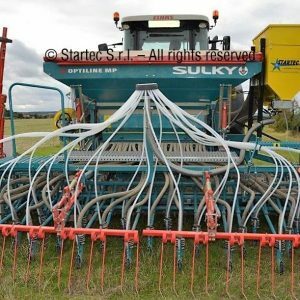 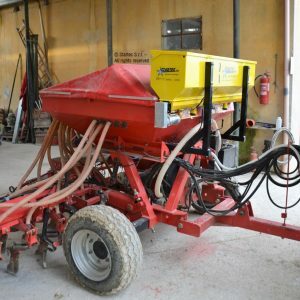 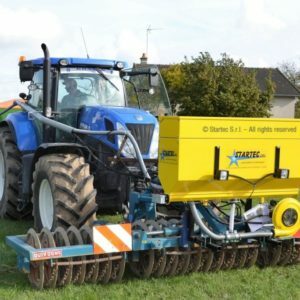 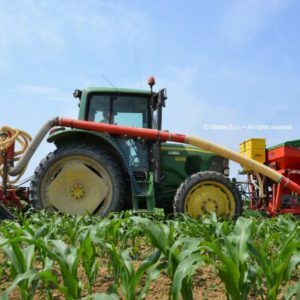 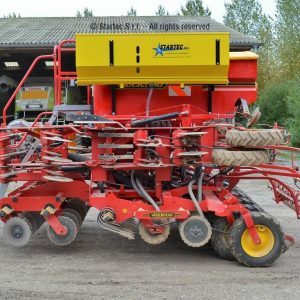 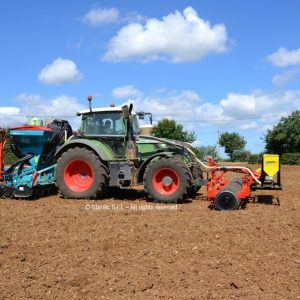 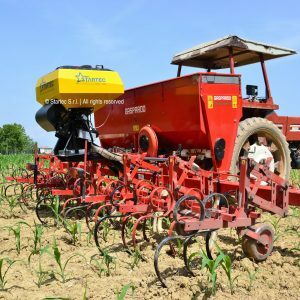 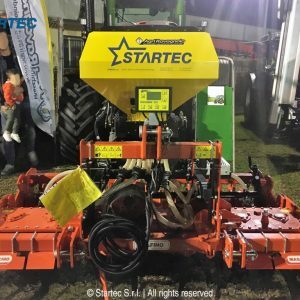 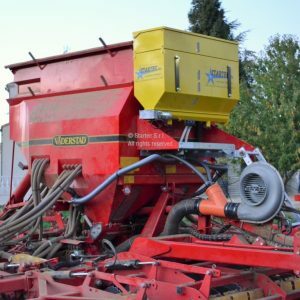 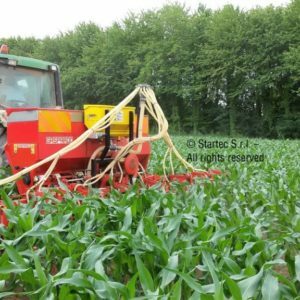 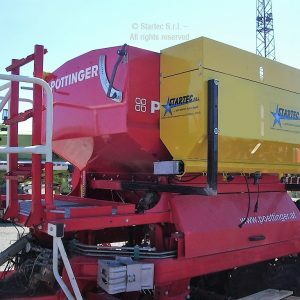 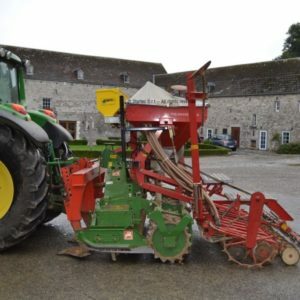 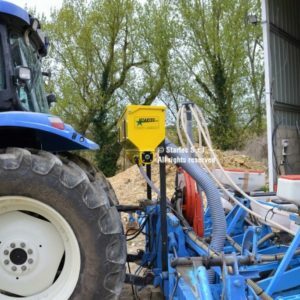 MIKRO GAMMA is the kit designed for the pneumatic distribution of microgranules and/or for seeding, to be applied on different machines such as cultivators, rotary harrows, seeders, etc. 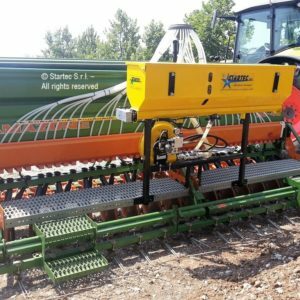 MIKRO MI is the kit designed specifically for application on mechanical row seeders with automatic adjustment and distribution by gravity. 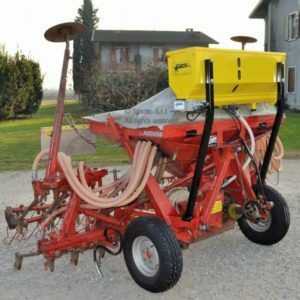 Discover SOFFIO, the patented diffuser for precise and regular distribution of micro-granular products!